The Portneuf Range, which begins east of Blackfoot and extends southeast for 60 miles, is broken by the Portneuf River, which cuts through it at Lava Hot Springs. 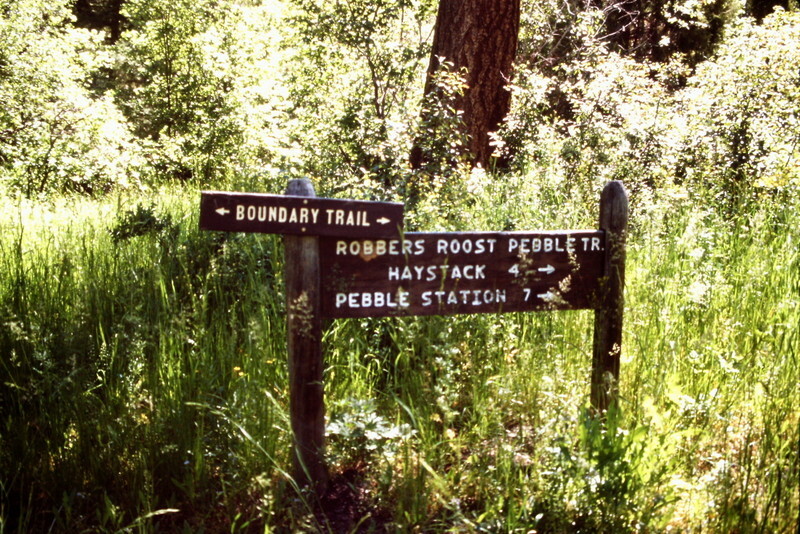 The northern section of the range begins along the Blackfoot River and gradually climbs up to the summits of North and South Putnam mountains. Moving south, the crest undulates, reaching its highest elevation southeast of Pocatello on p2k 9,278-foot Bonneville Peak. 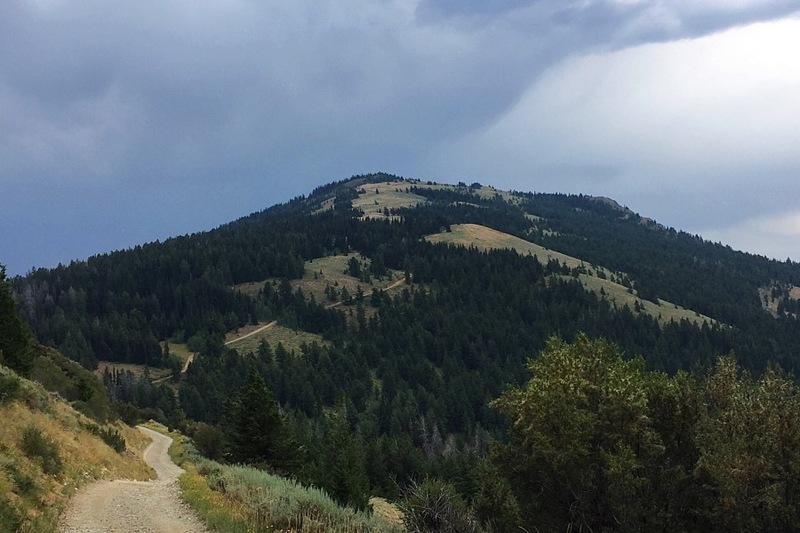 After being broken by the Portneuf River, the range again climbs steeply, reaching high points at Sedgwick Peak, Baldy Mountain, and Cottonwood Peak. 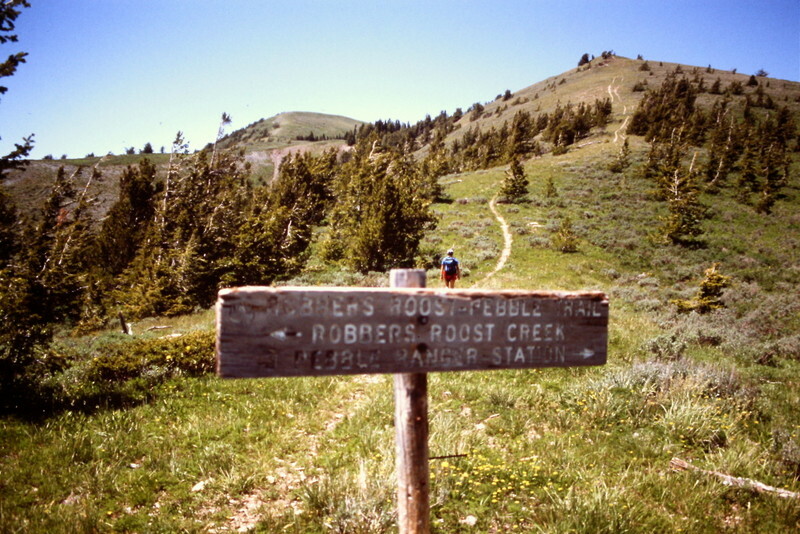 Sedgwick Peak, at 9,167 feet, another p2k summit, is the highest point in the southern section, and the second highest point in the Portneuf Range. The Mount Bonneville section of the Portneuf Range viewed from the Pocatello Range. For information on traversing Bonneville, Snow Peak and Haystack Mountain, click on this sentence. 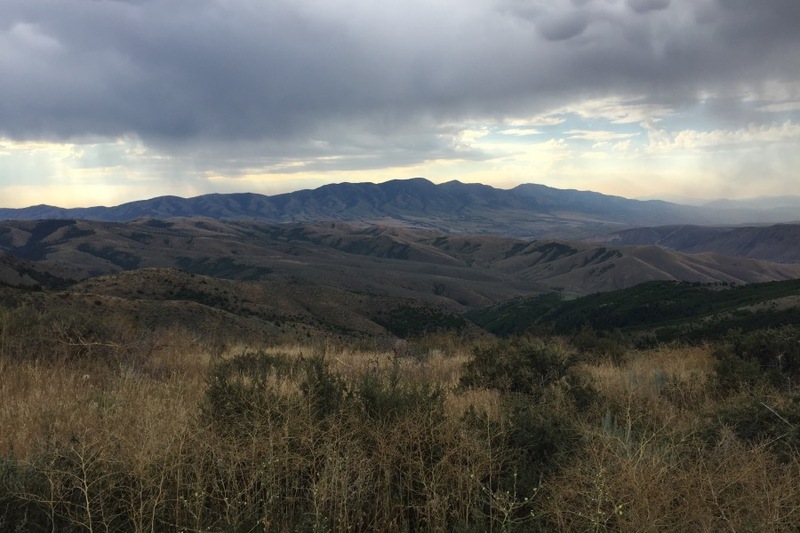 The Portneuf range gets wild not far from downtown Pocatello. 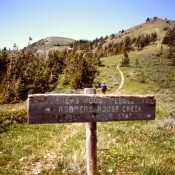 The Portneuf Range encompasses a lot of varied terrain. It is steep, but when you reach the crest you will be rewarded. Sedgwick Peak from the western side of Baldy Mountain.